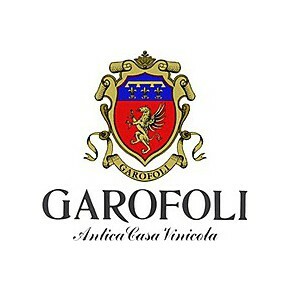 The red aged wine Conero DOCG riserva of the Garofoli winery is an exceptional and prestigious elegant wine. 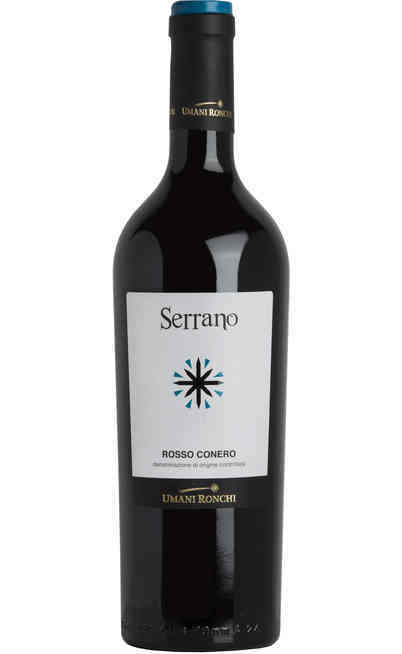 It belongs to the Selected line and it is produced in the DOC classica Rosso Conero area. 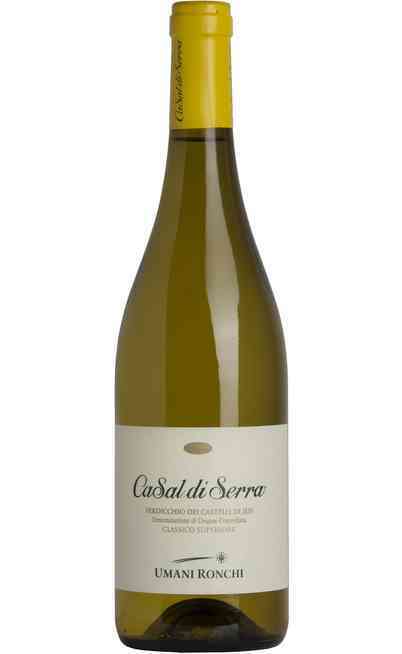 The soil has medium mixture rich of calcareous which gives a mineral taste to the wine. 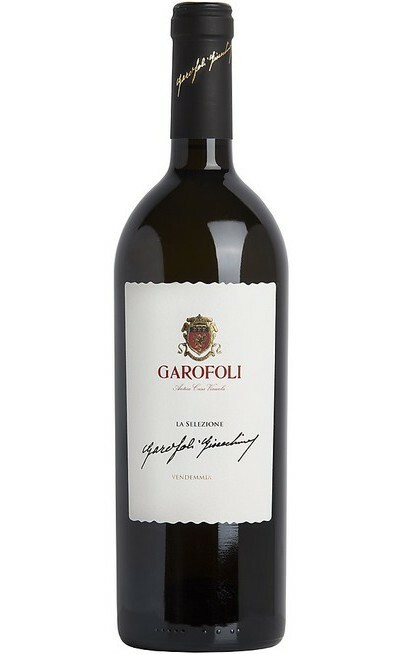 There are used 100% Montepulciano grapes. 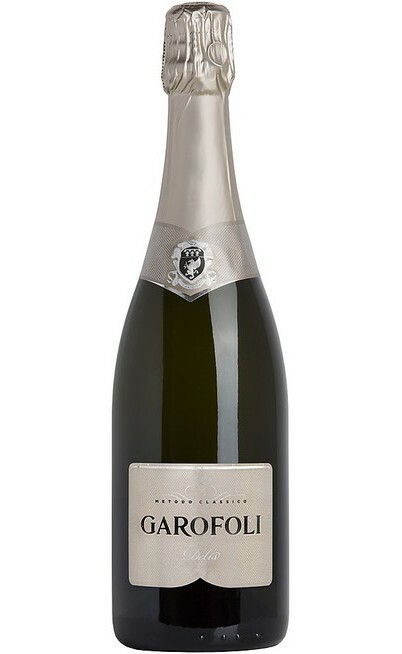 All the production takes place in the exceptional years after a careful selection of the best vines. 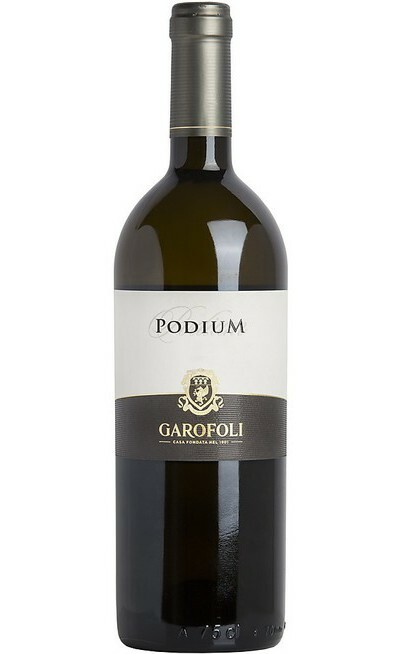 The vineyards have a low profit which gives a great structure of this red wine from Marche. It has to age for two years in oak barrels and the same years in bottle. 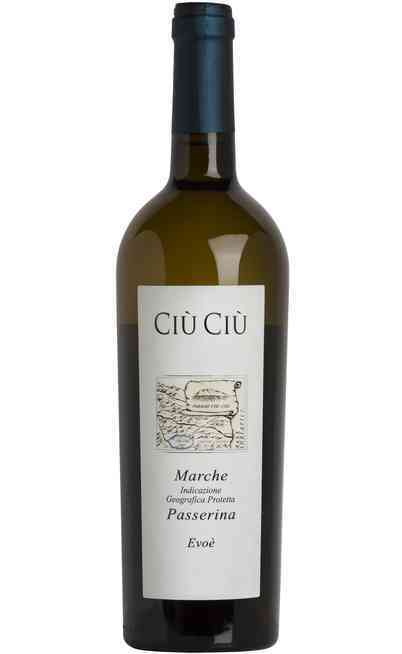 The marasca cherry aromas of the Conero and the character of the wine are elegantly mixed with wood. It is suitable to be aged. 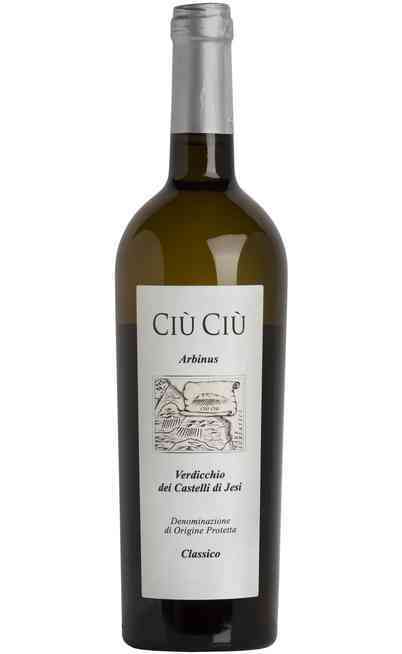 The destemming and the pressing of the grapes are followed by the fermentation and the maceration on peels for 15/20 days. There is also the racking off and the malolactic fermentation. 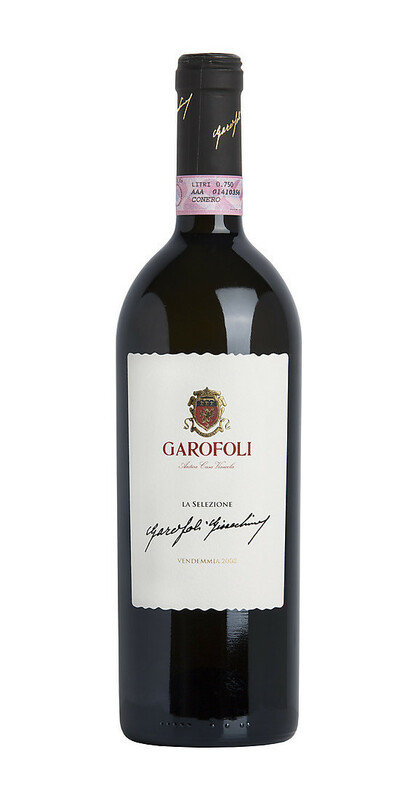 The aging period and the maturation lasts 18 months in barrels and 24/30 months in bottle. It has an intense ruby red color almost garnet. 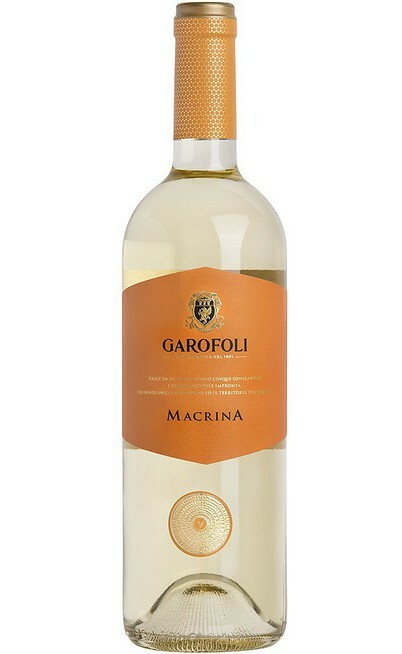 It has an intense, complex, persistent and penetrating smell with ripe fruits with remarkable marasca cherry and spicy aromas. The taste is soft, round, warm and velvety. 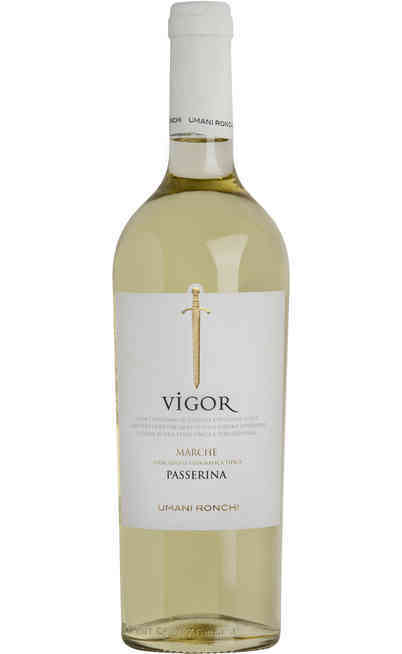 It has pleasant jam and licorice roots sensations. It has a great persistence. 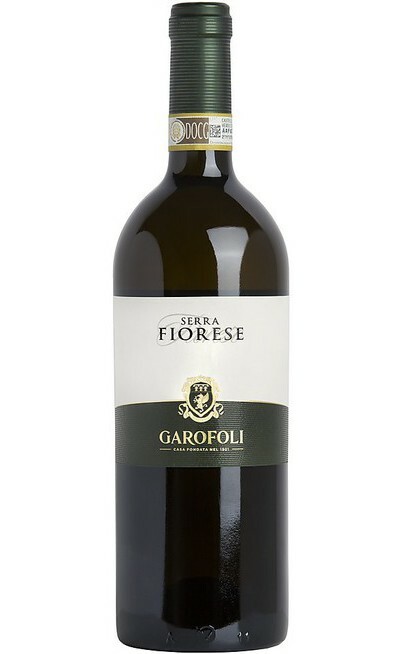 This sensational Riserva DOCG Conero of Garofoli is perfect with braised or grilled red meat rich of taste. It is perfect also with meat sauce and cheeses long aged. It has to be served at 18°C in a Bordeaux wine glass guarantees the oxygenation. It has to be decanted for one hour.